Everyone from CIOs to casual gamers on PlayStation, Xbox or Nintendo consoles know the impact of downtime. An outage in a data center or a distributed denial-of-service attack against a network can lead to a prolonged outage that is both disruptive and expensive. According to Information Technology Intelligence Consulting, downtime costs at least $100,000 per hour for most organizations. The initial outage saps employee productivity by taking away tools that are essential to performing their jobs. IHS Markit has estimated that North American companies lose $700 billion annually to IT glitches. Support tickets must be processed by the help desk in the wake of the incident. 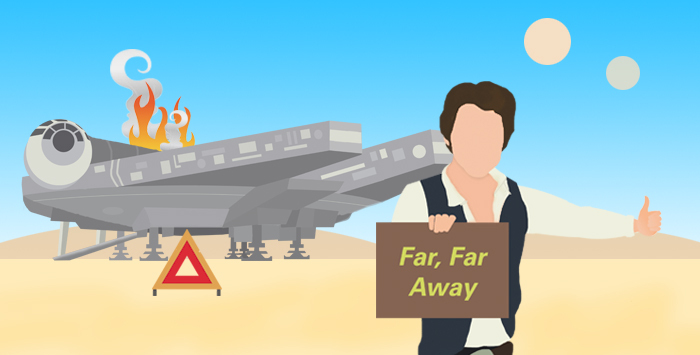 While simple tickets might take 10 minutes to finish, complex ones can take at least an hour. With thousands of tickets to process each year, the total service cost can approach six figures for some organizations. Finally, there’s the damage to reputation that comes from downtime. Customers may see companies that struggle with downtime as less valuable, jeopardizing their loyalty and driving a downturn in sales. What is the best strategy for avoiding this costly sequence? Auditing assets and tracking maintenance contracts with a cloud-based platform such as LaSalle’s LAMP platform is a good place to start. 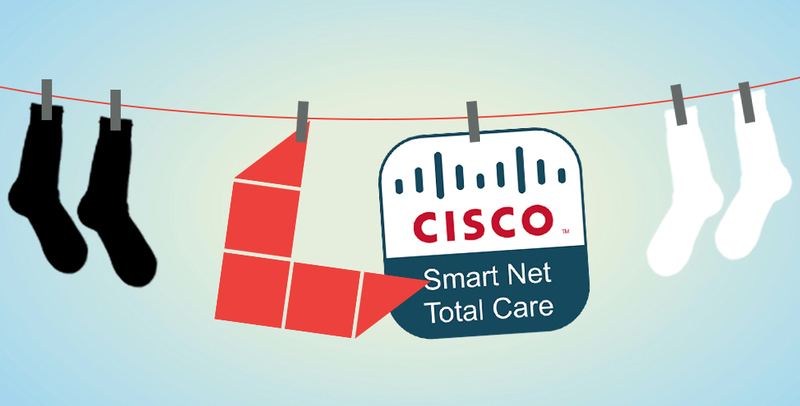 Integration of Cisco solutions like Smart Net Total Care Service is another sound step in mitigating overall risk. 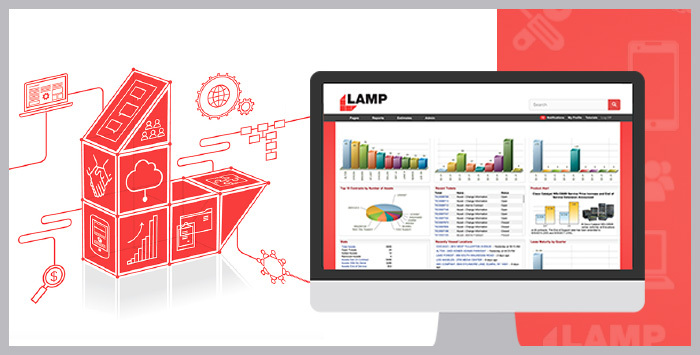 LAMP offers the deep insights and up-to-date information you need to avoid some of the subtle but damaging causes of downtime, such as inaccurate site location information, missing serial numbers in the company database, unaccounted-for components, inadequately supplied local depots and postponed updates to equipment. 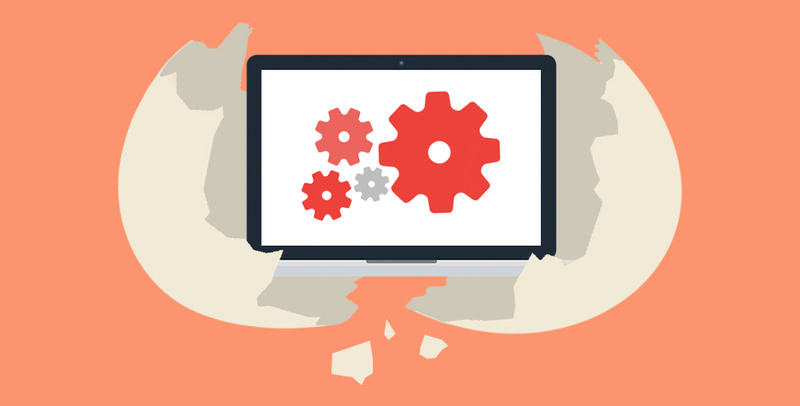 These problems often result in delays in repairing equipment, since information is not flowing efficiently throughout the organization. Like responding to support tickets, performing repairs becomes costlier the longer it takes to complete, putting a premium on timely resolution. LAMP enables this speed by keeping tabs on all of your IT and capital equipment. It can also be synergistically paired with Smart Net Total Care, a solution that provides technical service and incident response, security and product alerts, service coverage and lifecycle management, all of which are necessary for quick resolution. Visit our Cisco Services page to learn more about how our LAMP platform integrates with Cisco Smart Net Total Care to help you avoid downtime and manage your complete technology lifecycle. Follow our blog and receive email notifications of new posts. Success! Thanks for subscribing to the LaSalle Perspectives Blog. You should receive an email shortly confirming your subscription.